Veterans Day is all about honoring members of the military who gave their all to ensure our safety and freedom. In Montgomery County, we celebrate that freedom while remembering all of those who have fought for it, from the Valley Forge encampment through today. There is no place better suited to honor America&apos;s military men and women than in the birthplace of the Continental Army. 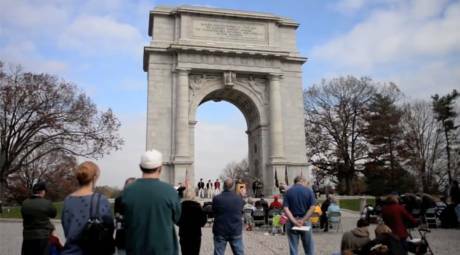 Valley Forge National Historical Park celebrates veterans with a full day of programming that includes a commemoration service, historical demonstrations and reenactments, trolley tours and ranger-led walks. 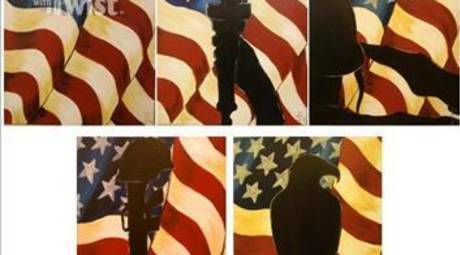 Painting with a Twist - Skippack is supporting our veterans with its second annual Painting with a Purpose event. 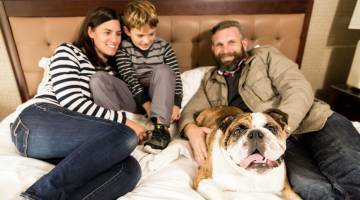 A portion of the proceeds from the event benefit the Special Operations Warrior Foundation. 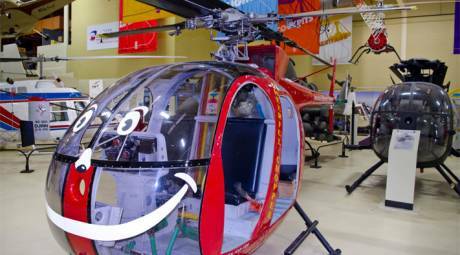 The American Helicopter Museum in West Chester is hosting a Tribute to Veterans day on November 7. Hear guest speaker Colonel Phil Ryan, listen to patriotic music by the Lukens Band and take off on a helicopter ride (additional fees). Active military, veterans and their families receive free admission all day. 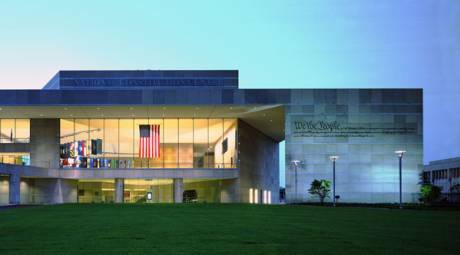 The National Constitution Center in Philadelphia is offering a day of programs to honor Veterans, beginning with free admission for veterans and active military personnel and $5 admission for the general public. Flag raising, wreath laying, Thank-A-Vet postcard and chats with veterans are just a few of the highlights of the day. The honor bestowed on our military veterans should extend beyond a single day in November. The following sites celebrate are dedicated to the American military year-round. 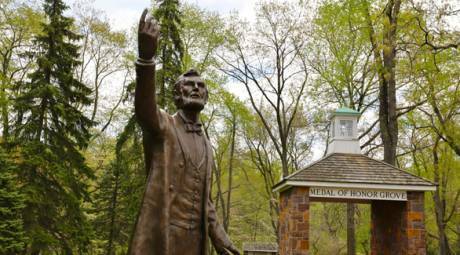 The Freedoms Foundation at Valley Forge is a nonprofit organization devoted to promoting engaged citizenship. Onsite at its 85-acre campus is the Medal of Honor Grove, which is dedicated to preserving the honor and distinction of every Congressional Medal of Honor recipient. The grove features an artistic obelisk - patterned after the Washington Monument - dedicated to each state of the union, surrounded by plaques listing heroes who resided there. 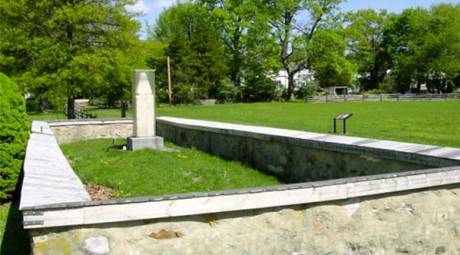 On September 20, 1777, British forces launched a nighttime assault on the Continental Army in the modern-day town of Malvern. The monument to those who lost their lives that night is one of the oldest war monuments in the United States. General Anthony Wayne was one of the most important figures of the American Revolution and the Valley Forge encampment. 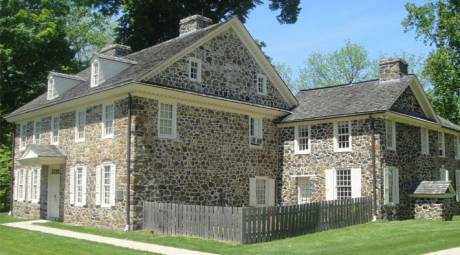 His family home, located just a few miles south of Valley Forge, is dedicated to preserving the Wayne family legacy and telling the importance of Anthony Wayne to our nation's history. 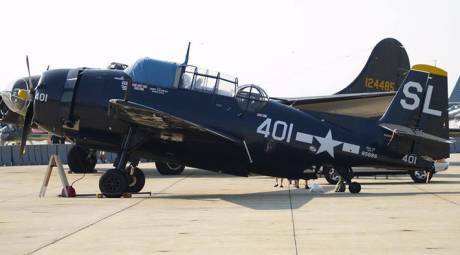 The museum is devoted to preserving the aviation history of the greater Montgomery County, Pa., area, including the men and women who served at the Naval Air Station at Willow Grove. Many veterans donated personal artifacts to the Wings of Freedom organization, and many remain frequent visitors who come - formally or informally - to share their experiences.